Toby Downing is an artist and maker who has worked with spacetocreate as an associate over the last ten years. 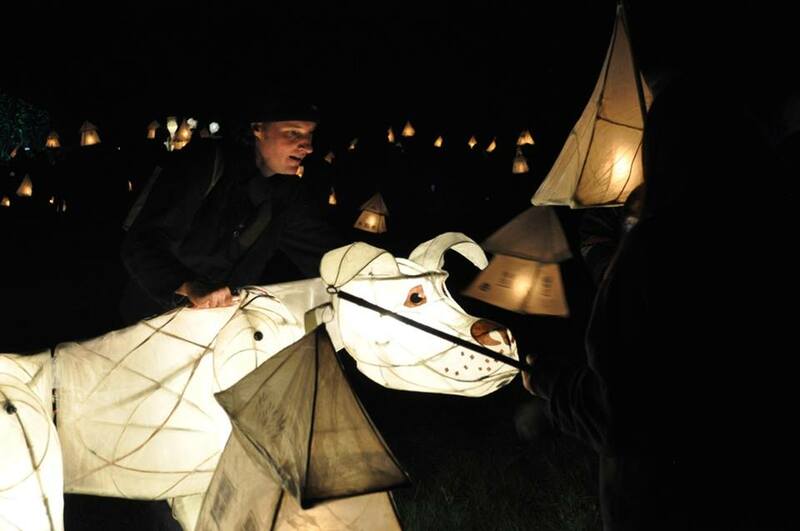 He has been the lead artist on River of Lights from 2015-17 creating and bringing to life a set of unforgettable giant illuminated puppets. He has also been involved in a range of projects both in the UK and abroad involving giants, processions, workshops and automata.